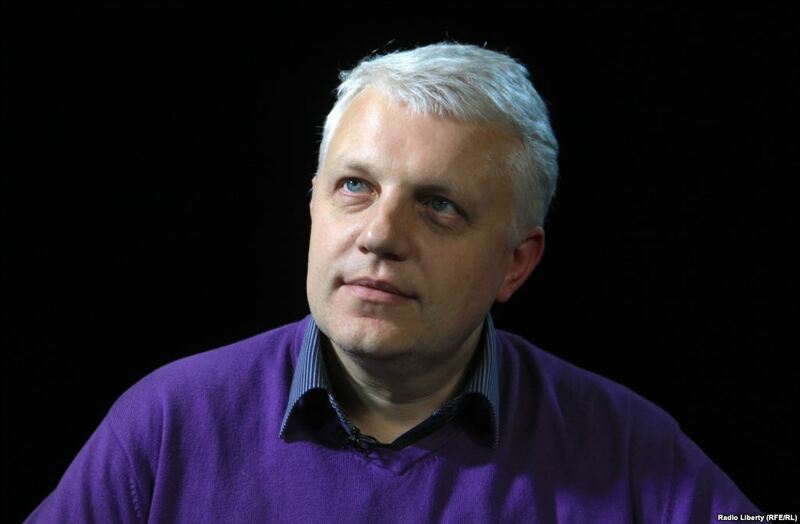 Quote; "Well-known Russian journalist Pavel Sheremet has died in downtown Kiev when the car he was driving blew up minutes after it started. 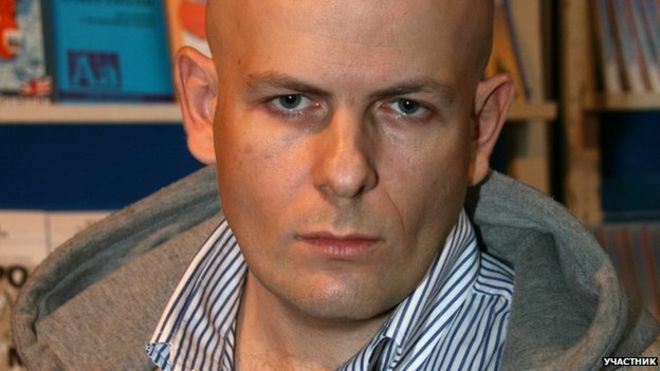 The vehicle belonged to his employer, the head of Ukrainskaya Pravda newspaper. 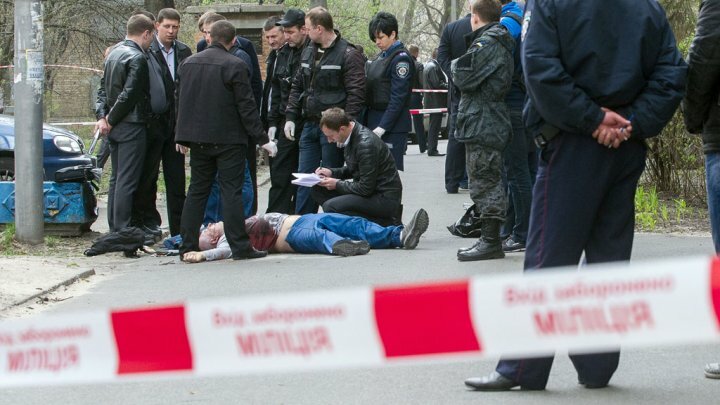 Quote; "The car exploded when Sheremet was driving it at 7.45 a.m. in the central part of Kyiv, on the corner of Ivan Franko and Bohdan Khmelnytskiy Streets. The car belonged to Olena Prytula, the founding editor of Ukrainska Pravda. 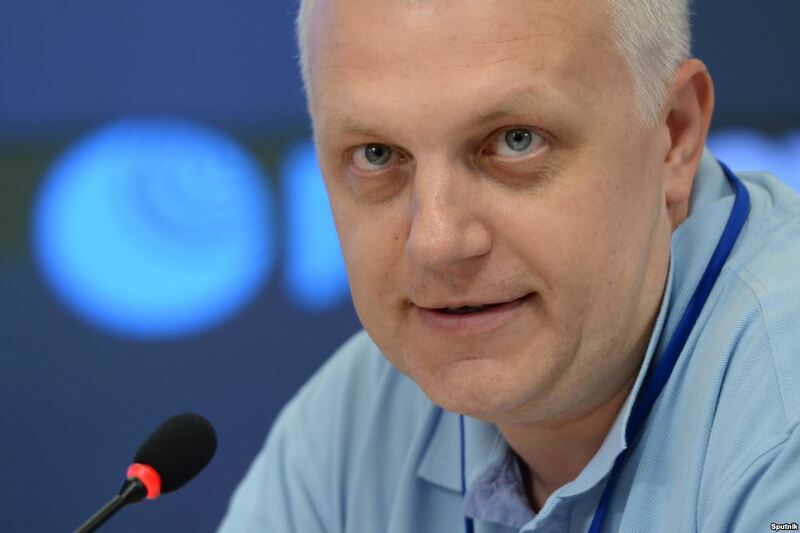 Sheremet, 44, was a Belarusian journalist and TV host who has been working outside of Belarus for a long time. He used to work in Russia as TV host and journalist before moving to Kyiv around five years ago. Quote; "A Ukrainian journalist known for his pro-Russian views was gunned down in broad daylight in Kiev a day after a pro-Russian lawmaker was found dead, local police said. "Arafel": I was recently supported by both my Ukranian and Russian readers during a difficult time when I could not safely access the internet domestically and when my U.K readers had abandoned me almost completely this is heartbreaking stuff...my thoughts are with the families of all those courageous hacks who are either; incarcerated, marginalised, being pilloried or have been assassinated for their principles.